This little Bavarian oasis is the gateway to all that Leavenworth has to offer--food, drink, nature, and shopping—condensed into a centrally located destination. Why should I visit the Bavarian Village? 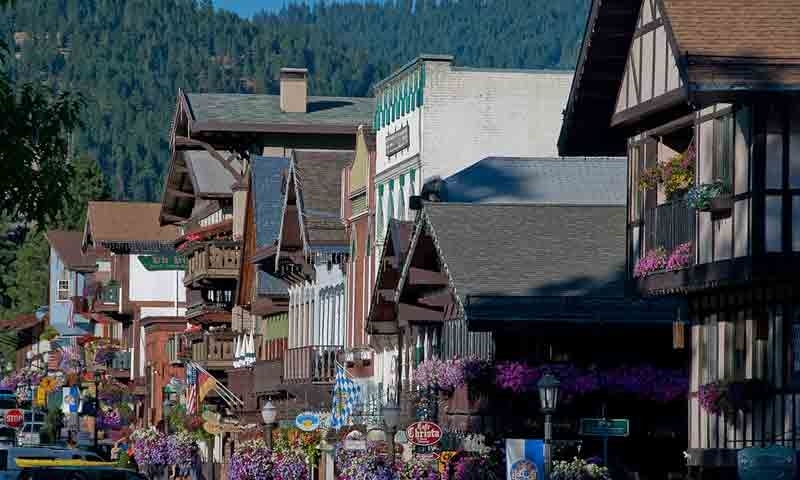 The Leavenworth Bavarian Village is merely the heart and downtown of Leavenworth. It has been designed to look similar to a village that one would find while visiting Bavarian Europe. It offers Bavarian food, beer, shops and festivities. Where is the Bavarian Village? Bavarian Leavenworth is located off Highway 2. As you follow the highway you will see Bavarian themed shops and distinct architecture on both sides of the street. What sort of Services and Amenities does the Village offer? The Leavenworth Bavarian town offers restrooms, hotels, shops, boutiques, tattoo parlors, restaurants, bars, and visitor information. What can I see or do in the Village? What can you not see in the village? You can spend time eating and drinking or you can wander around the local park with your pet. You can spend your money at a quiche holiday store or stay in a five star hotel. It is the perfect stop for those just passing through as well as those who want to stay for an extended period of time because of the variety of activities available.